Enable your staff to connect with physicians faster and get patients the help they need with the least amount of time and effort. No more calls to the wrong physician in the middle of the night. Accurate call schedules make for happier physicians. Mitigate risk associated with non-secure communication methods by leveraging MDsyncNET’s mobile and web applications. Eliminate manual processes in favor of web-based automation, and empower authorized staff with up-to-the-minute information. Cut unnecessary expenses. Digital communication eliminates duplication of effort, and the need for routine printing and faxing. MDsyncNET.com is available to authorized users from inside or outside your medical facility using any Internet-connected computer or mobile device. 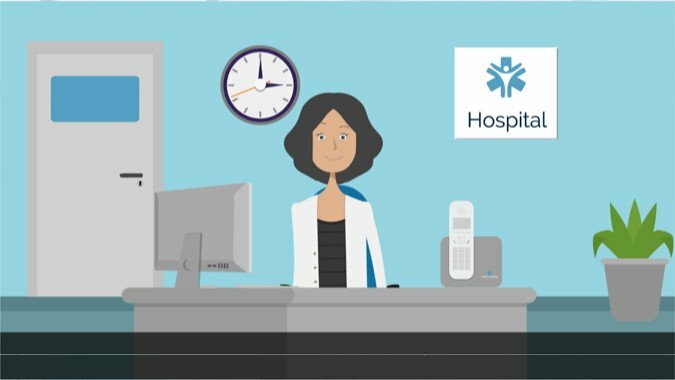 HIPAA Compliant Messaging – Coming Soon!